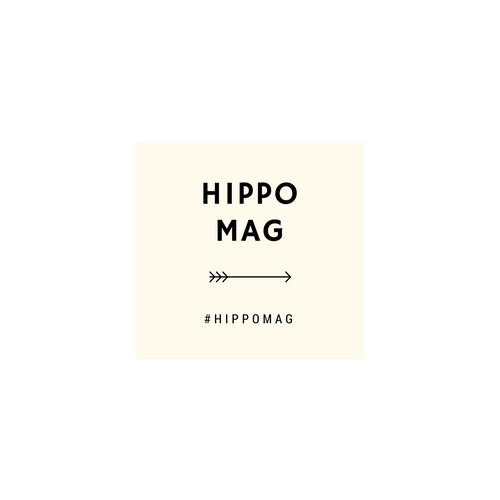 Hippo Magazine is an online platform for sharing and getting to know some of the most talented photographers and artists on Instagram. We will be releasing new interviews every three days, which will include everything from personal memories to tips on how you can recreate the styles of your favourite photographers. We are so excited to have recently reached 20k!